Be captivated by the sparkling blue waters of Phuket by staying in a One Bedroom Suite Ocean Facing! The room has the best views of the stunning Andaman Sea and features all the features and facilities that makes it an ideal accommodation for your Thailand getaway! Enjoy a buffet breakfast each morning! Start your day with a delicious meal consisting of locally sourced foods that will provide you with the fuel you need for a day full of activities and relaxing! From access to the resort’s infinity pool and sun decks, to complimentary snack and drinks, you’d find yourself spending most of your time during your stay at the resort’s Clubhouse! With this Exclusives bonus, there won’t be a dull moment on your holiday! Get pampered with us! Rejuvenate your mind, body and soul this holiday. Indulge with a 60-minute massage during your stay and feel your tension completely melt away! The last thing you want to do on your holiday is stress about how you’re going to get to and from the resort. Enjoy return airport transfers on us to start and end your holiday in the same way—at total ease, completely relaxed! 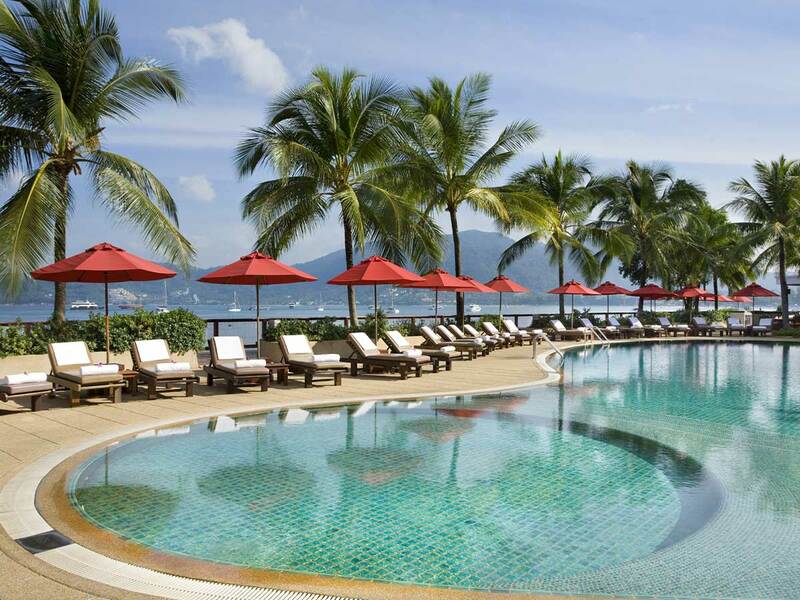 Experience a luxurious Phuket holiday to the utmost when you and your loved ones check-in at Amari Phuket. 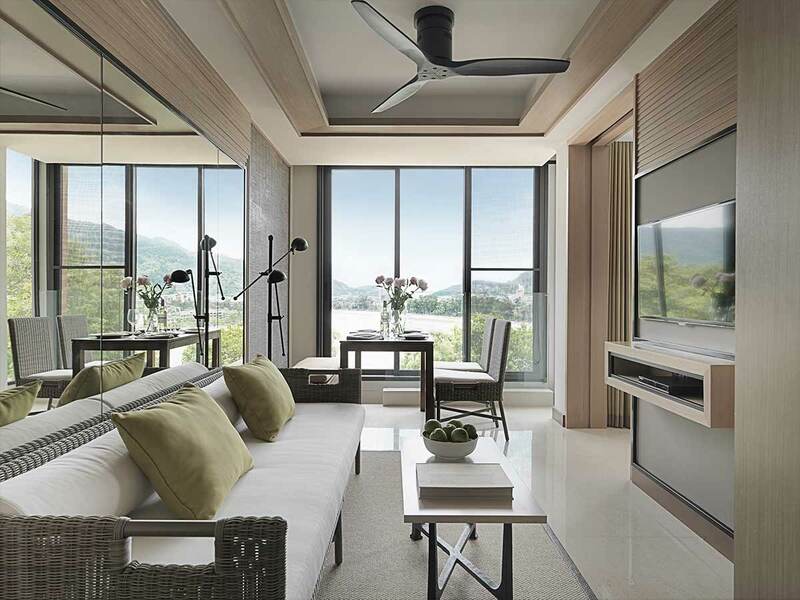 This deluxe hotel is tastefully-designed with contemporary Thai interiors, featuring pastel-coloured walls complemented by gorgeous wood fittings. Everything about this property oozes with charm and style. 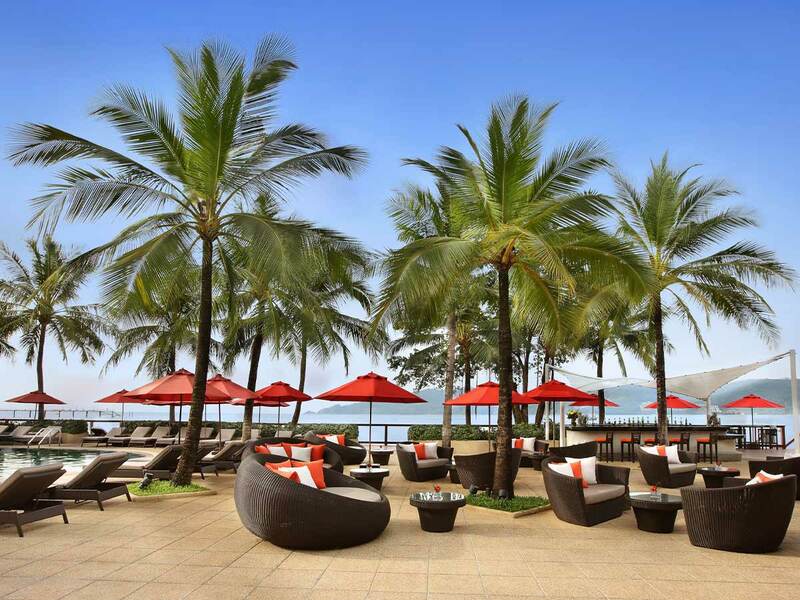 Amari Phuket is a beachside property in the heart of Phuket Island.  Local shops, restaurants and bars are nearby. The hotel is also within a 60-minute drive of Phuket International Airport and the quaint, quirky Phuket Old Town. 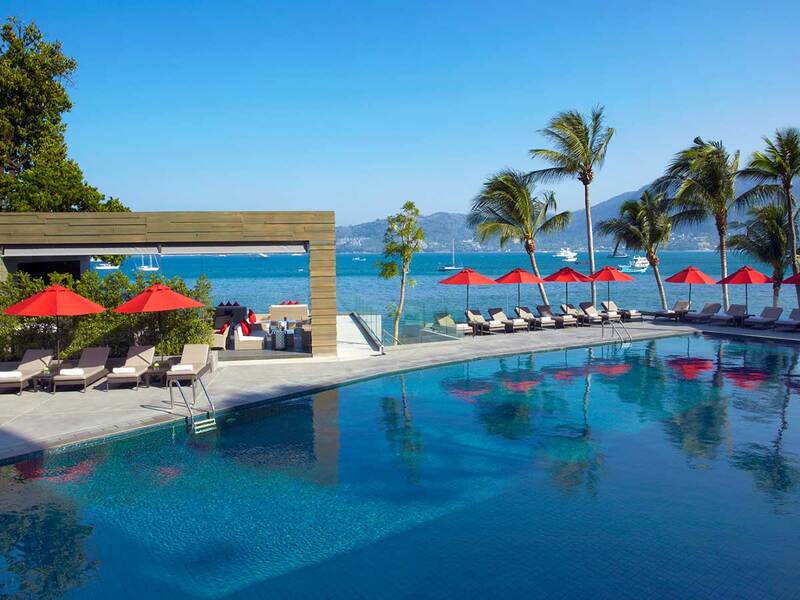 Guests who are staying at Amari Phuket get access to an array of facilities, including the well-equipped fitness centre, outdoor pool and full-service Sivara Spa. 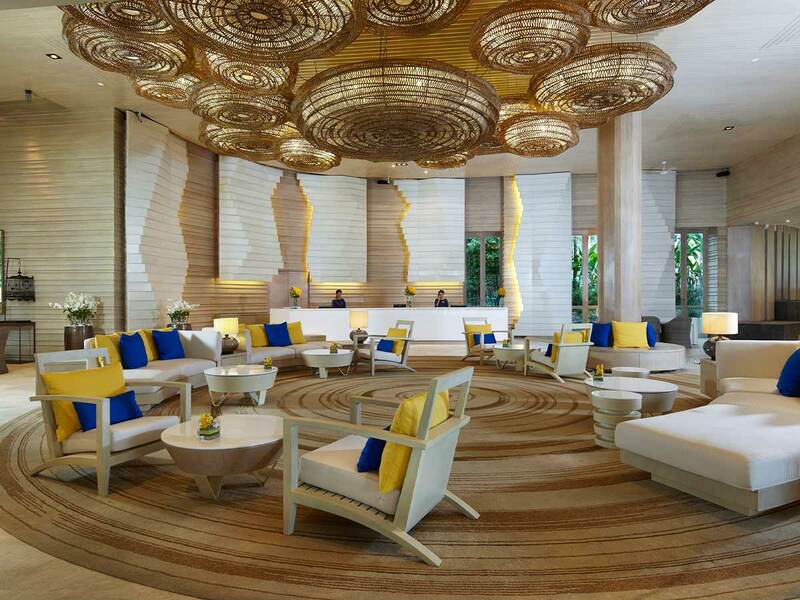 In addition, the property features 5 restaurants and bars, including the poolside Kinaree Thai Restaurant and Lobby Bar. 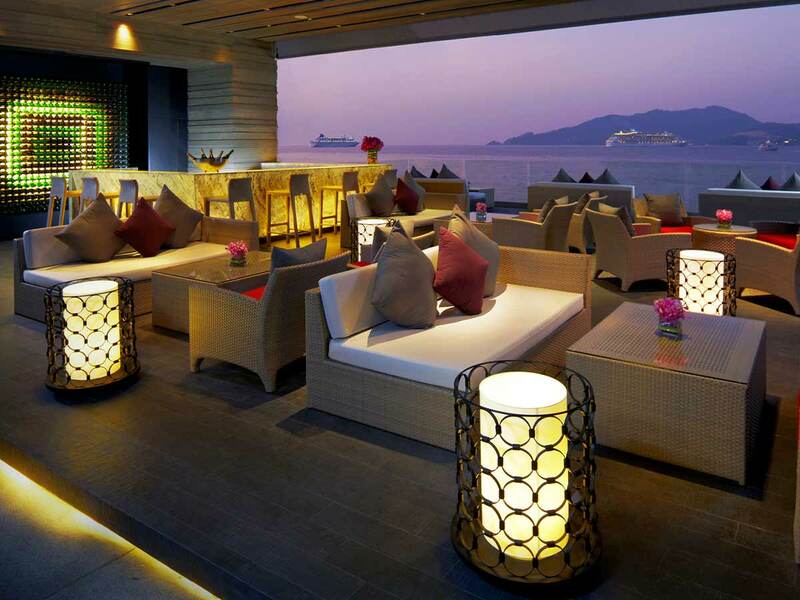 Delight your taste buds with authentic Thai delicacies or international cuisines washed down by an exotic nightcap. 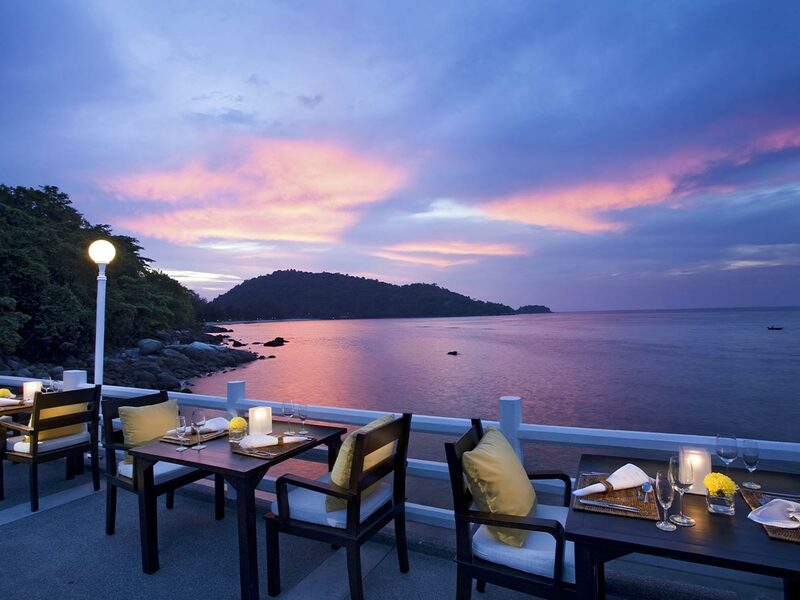 Feast your eyes on picturesque sunrise or sunset views—from any point of the hotel—over the vast Andaman Sea. Feel the little waves and soft sand lapping against your feet. Head back to your suite as if it were your own private oasis. 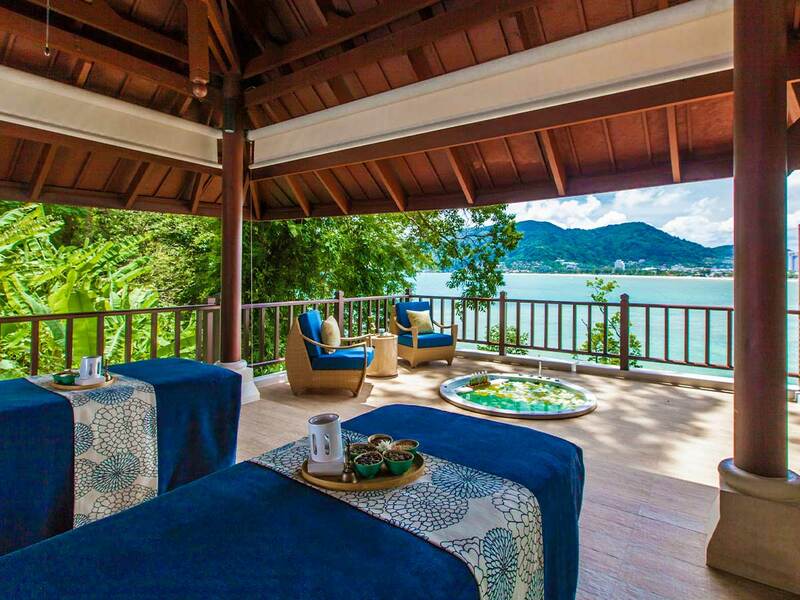 Take advantage of all the great things that Amari Phuket has to offer.